Pranic Healing Services - "SOHAM"
Pranic healing is not only helpful in clearing physical conditions, but it is also very helpful in treating psychological and psycho-spiritual disorders. 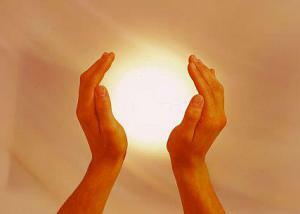 We offers Reiki Classes, Pranic Healing and Chakra Balancing Services. 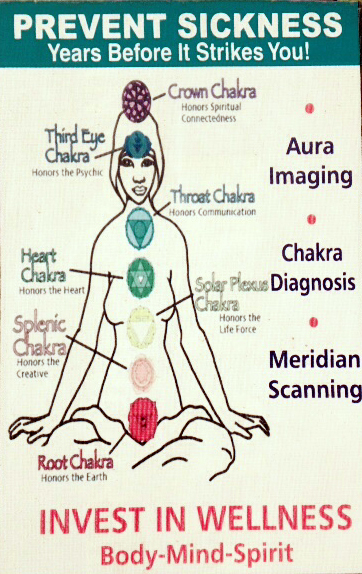 We provides Aura Chakra Meridian Scan which is very much helpful for earliest detection of disturbance and disease for immediate and everlasting cure for positive health & total wellness of body, mind and soul.